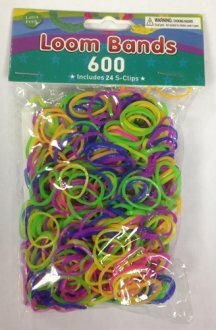 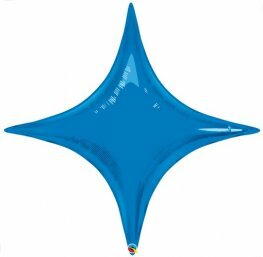 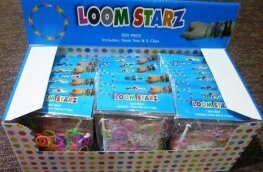 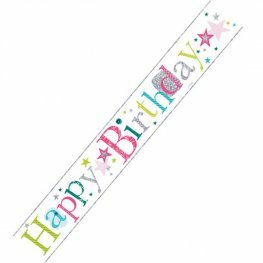 These HAPPY BIRTHDAY HOLOGRAPHIC STARS BANNERS can be folded in half to display more designs at a time approx 2.3m long x 110mm. 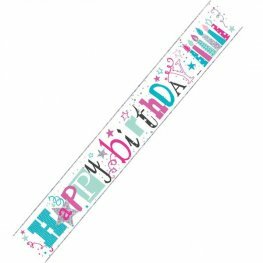 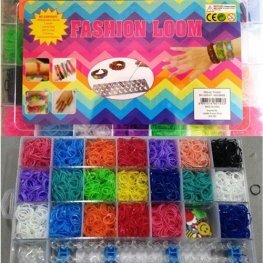 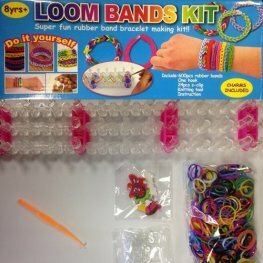 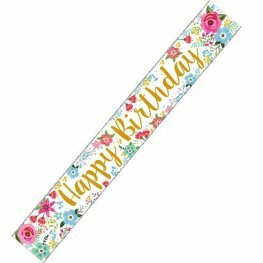 These HAVE THE HAPPIEST BIRTHDAY EVER BANNERS can be folded in half to display more designs at a time approx 2.3m long x 110mm. 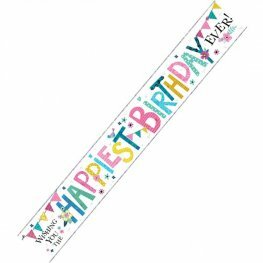 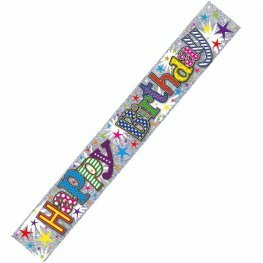 These HAPPY BIRTHDAY BANNERS can be folded in half to display more designs at a time approx 2.3m long x 110mm. 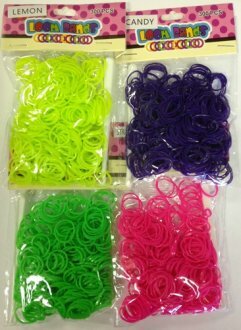 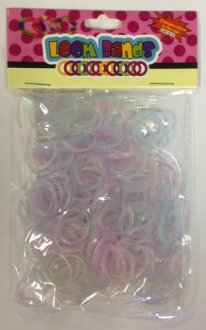 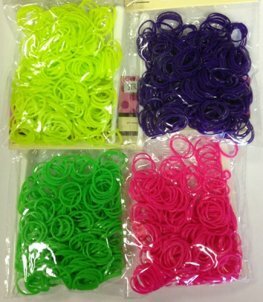 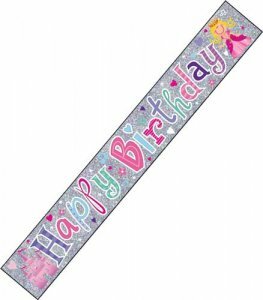 These HAPPY BIRTHDAY CANDLES BANNERS can be folded in half to display more designs at a time approx 2.3m long x 110mm. 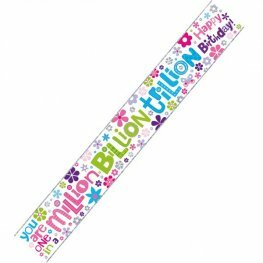 These HAPPY BIRTHDAY FLOWERS BANNERS can be folded in half to display more designs at a time approx 2.3m long x 110mm. 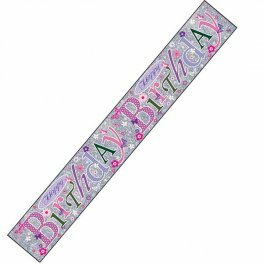 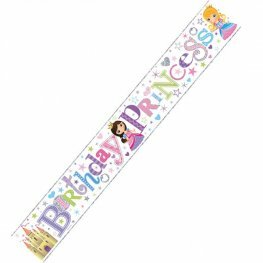 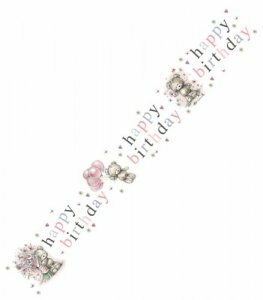 These HAPPY BIRTHDAY PRINCESS HOLOGRAPHIC BANNERS can be folded in half to display more designs at a time approx 2.3m long x 110mm. 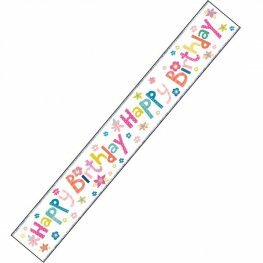 These HAPPY BIRTHDAY HOLOGRAPHIC FLOWERS BANNERS can be folded in half to display more designs at a time approx 2.3m long x 110mm.